Mati is one of the largest districts in Albania. It is also known among Albanians as the "Land of Kings", as the father of Gjon Kastrioti, better known as Skanderbeg, was born there, a hereditary prince of a large district of Epirus that included Mat. Another famous native of Burrel was Ahmet Zogu, first king of Albania. It lies at the central part of Albania and it’s considered one of the richest areas regarding to the history and archaeological ruins. 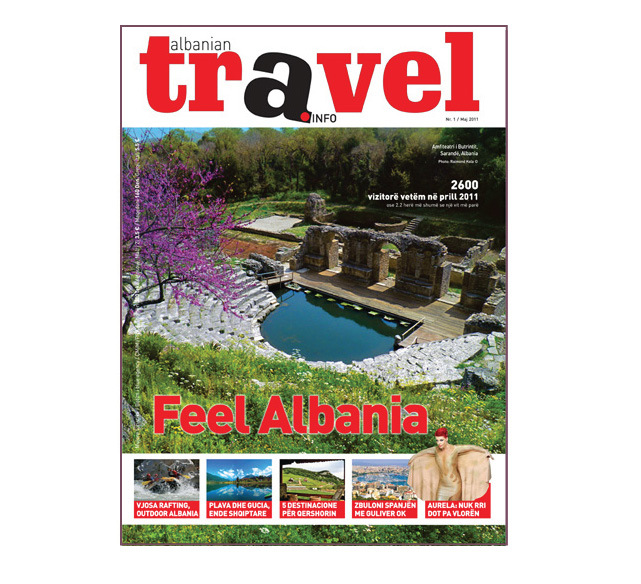 With a mixed and variable relief, rich nature and long-standing cultural traditions, Mati, occupies a considerable position in the history of Albania. 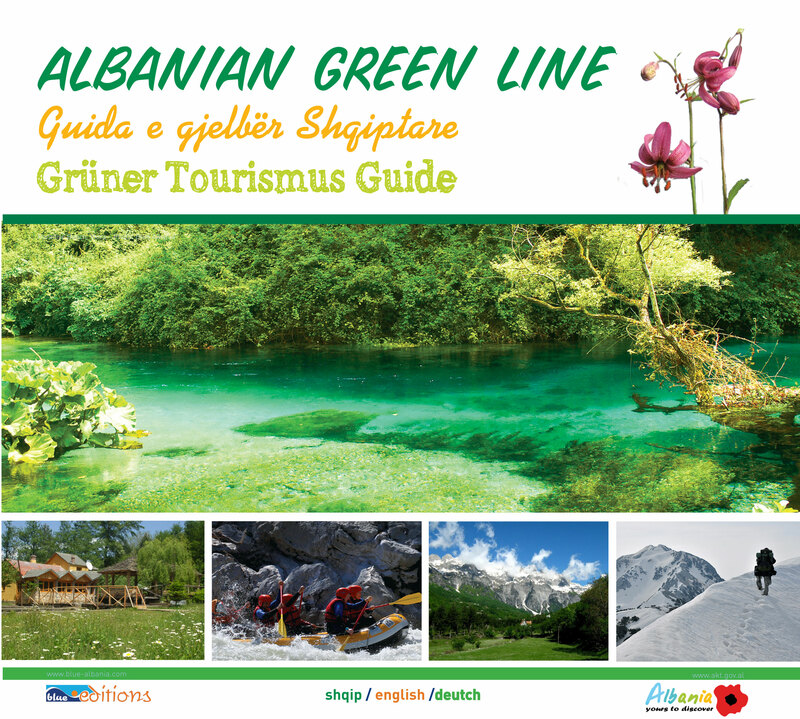 Inside this district, lie one of the 15 Albanian national parks, the park of Zall Gjoçaj. 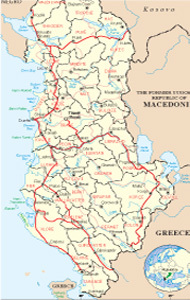 The capital of district is Burreli and the main towns are Burreli, Klosi, Shkopeti, Ulza, and 72 rural zones. The last archaeological researches has explored different trails which demonstrate the population of the zone till at the paleolithic and after. At the caves of Blazi in Bruc, you can find some of this trails. The valley of Mati, has been populated during all the historic periods. The main inhabitant were the Illyrian tribe of Pirusts. They resisted to the roman invasion until the second century B.C. Even after the total invasion, the people of the zone, continued to follow their traditions in clothes, social life, agriculture, handicrafts, topography, respecting their religion, the graves, the homes, etc. The region of Mati is a real archaeological museum and an ancient cradle of the Illyrian culture. 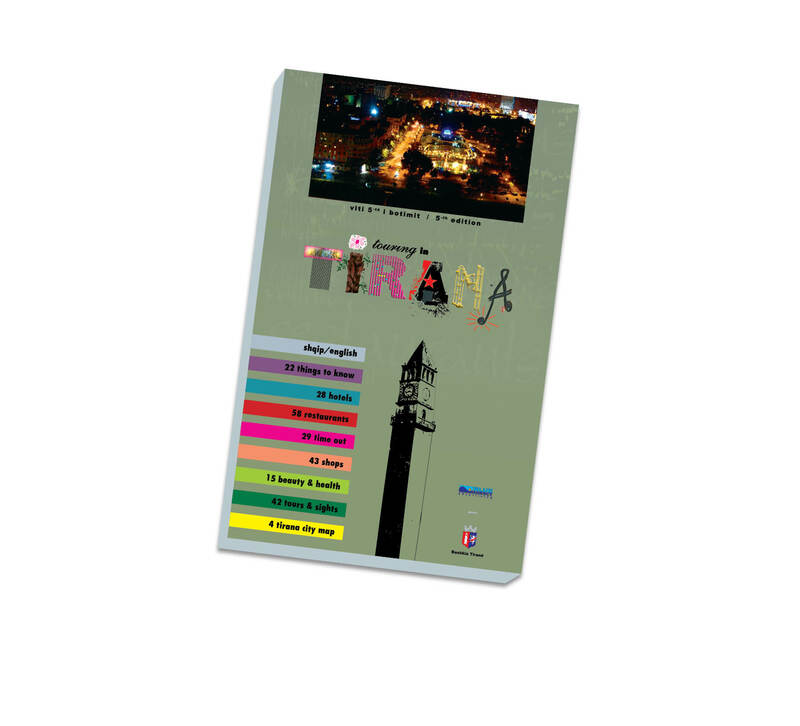 Here has been explored objects which demonstrate facts for all the ancient historic periods, cultural development not only from the region of Mati but even for all the surroundings. 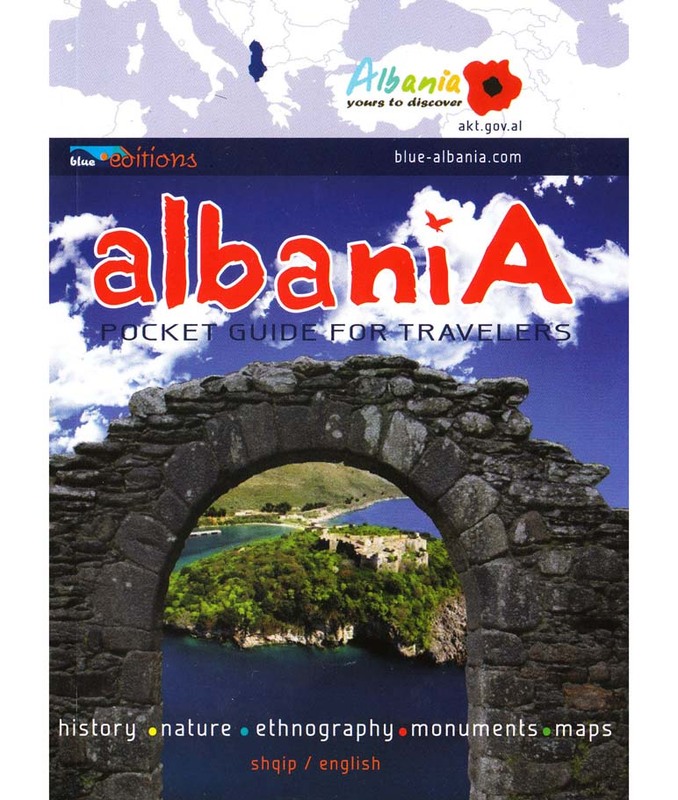 Now this area is known not only within Albania, as an important zone for the study of the Illyrian culture. At the district of Mati has been explored and discovered 53 mounds until the last years. The culture of the mounds includes the periods of the Middle Bronze, until the first centuries of B.C. Except the studies of this Illyrian collective graves, has been studied also some cavernous dwellings at the northern part of Bruci village, and Blazi, Këputa, Pëllumbaj and Neziri. Different archaeological excavations has discovered vestiges from Paleolithic abnd after. 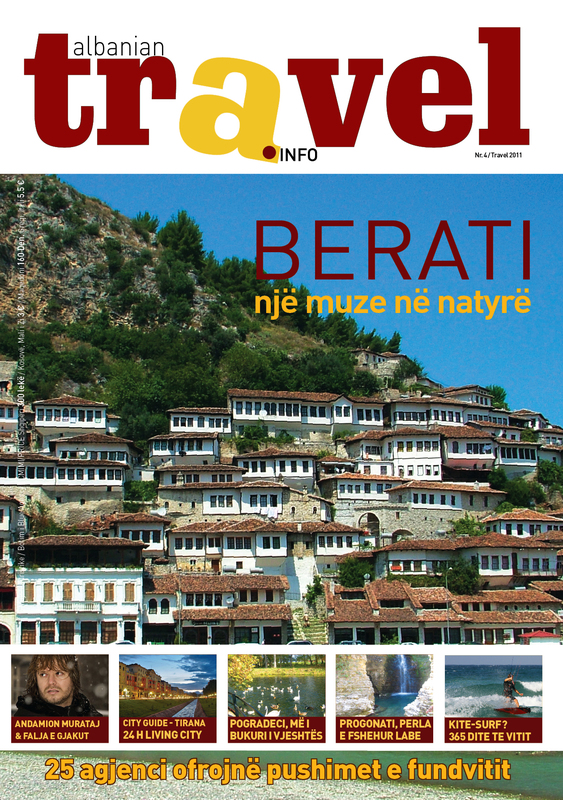 The culture of Mati is present in different territories of Albania beginning from the South, and finishing in Lezhë Shkodër, Bujan ( Tropojë), Kukës etc. the Illyrian population could exist and conserve itself without being assimilated from Rome and from different invasions. This continuity of ethnic culture brings us until the early medieval period when the Illyrian people started to call their self with the new name “Arbër”. Mati lies on the central part of Albania. The natural boundary of Mati starts from the East, with Deja mountain, lands on Murra Pass, climbs through the peaks of mountains of Balgjaj, continues in South in Bualli Pass, most in south encloses the Martaneshi Highland, and divides the boundary with Dibra and Bulqiza. The boundary continues with Holes Mountain, lands on Murriza Pass, beyond the pass divides the boundary with Tirana and land in Shtama Pass, where divides the boundary with Kruja, via Skenderbeg mountains. In northwest are the mountains Kulmi i Dervenit, most in north continue the hills of Proseku, and in the end, the boundary encloses with the district of Mirdita. Ulëz Shkopet is the area where we find the deepest canyons and the most important ones in Albania. The relief on the highest point is 2246 m on sea level, which is Deja Peak. We see four terrace levels which compose the walley of Mati, from Klosi, till in Ulëz. In one of these terraces lies the town of Burrel. In the valley of Mati the climate is roughly as a average of the climate all over Albania, which interconnects with the Mediterranean climate characterized by hot dry summer, brightening sun, and relatively soft winter on the valley and cold snowy on the mountains. The medium annual degrees in this area goes to 14 0 Celsius, arriving in 38 0C on July (maximal). The coldest month is the January, in a medium of +4 - 0 grade C. The sunny days occupy 88-90% of all the year. The district of Mati is situated 100 km far from |Tirana, 30 km from Bulqiza and 80 km from Peshkopia. 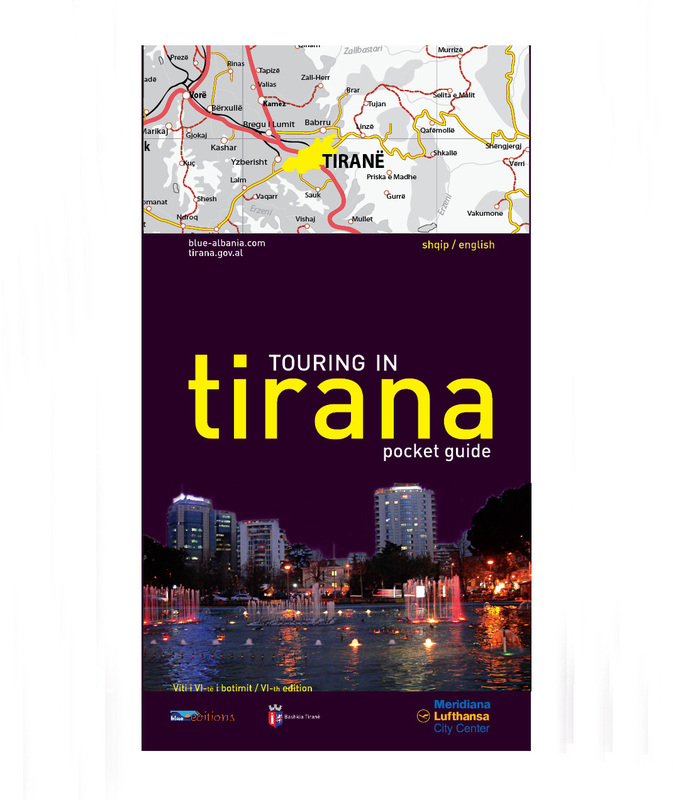 The itinerary to follow is the same which you have followed for Dibra, stopping in Burrel or in the areas you want to stop. The ticket costs 500 lekë (4 euro). The departure proceeds from Laprakë (quarter of Tirana). As fortified points walled we mention: Varoshi (Stelushi), Guri i Bardhë- White Stone (Petralba), Xibri, Ceruja, Bruci, Shkopeti Komsia etc. The fortified dwellings rise when the Illyrian civilization reached a developed level of life. This fortified dwellings are spread around the valley. Their ruins are already today a living attestation of the history of this area. 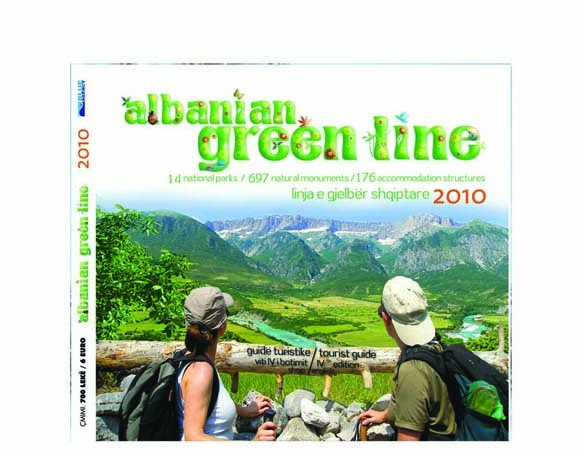 We can mention: the castle of Xibri, near of the village with the same name, Ceruja castle in Ceruja village, on the foot of mountain of Balgjaj, the castle of Shkopeti, over the actual tunnel on the barrier of hydro power station, the castle of Bruci, in the north of Bruci village, the castle of White Stone ( Guri i Bardhë, Petralba), under the same village, the castle of Skënderbeg in Varosh-Stellushi, at the extreme point of northeast on the valley of Mati, otherwise called Varoshi castle. Built 82 years ago, inaugurated in 26 May 1927, it is projected by the Swiss engineer Erwin Schnitter, 30 years old on that époque. The bridge has 6 arches, each of those 54 m long. Composed by iron and cement, with the last system of technology for the construction of the bridges in that period, the bridge is nowadays a beautiful metallic massive. It is considered one of the most beautiful bridges in Balkan Peninsula. Ahmet Zogu was an Albanian political (October 8, 1895 – April 9, 1961) who reigned from 1928 to 1939. He was previously Prime Minister of Albania between 1922 and 1924 and President of Albania between 1925 and 1928. He born in Burgajet, a village of Mati district and died in Suresnes of France. He wa the first king of Albanians. Was the father of our national hero, Gjergj Kastrioti – Skënderbeu. From the documents of the époque, Mati is the birthplace of Kastrioti family. Being also the birthplace of king Ahmet Zogu, Mati deserves the nomination which we have given to it on the cover of this district, as “The Land of the Kings”. Pjetër Budi is one of the most notable personalities of Albanian history, considering the period of living. He belongs to those clerics who has been distinguished for a very dense patriotic activity. He born in White Stone (Gur të Bardhë) of Mati, descending from an old known family. His works “Christian Doctrine” “Doktrina e krishtenë”, “Roman Ritual” and “The Mirror of Confession” ( “Pasqyra e të rrëfyemit”) are mostly religious translations or free adaptations of religious texts, but the purpose of him is first of all, a strong national purpose. The Long Stone, Urxuall, Derjan, 600 m above sea level. Sandy-conglomeratic composition, with rick shape, height 20 10-15 m wide, is formed by erosion and atmospheric agents. Here passes the road to the Dukagjin. 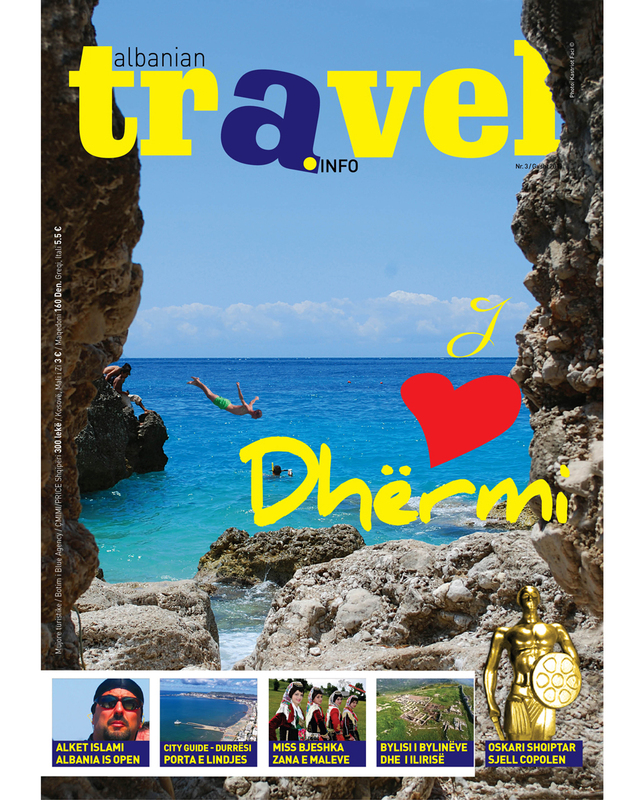 Derjan Burrel itinerary. Cape of Skanderbeg in Varosh, Vig, 800 m above the sea lavel. Named as Skanderbeg castle. Limestone composition, mushroom shape, height above 140-width 25 m, length 120 cm, 2 ha of surface, formed by the action of atmospheric factors. The Legend links it to Scanderbeg, who used it as watch point. Shoshaj (Burrel),-Pass of Murra itinerary. The peak of Boshtra, Macukull, 1118 m above sea level. Sand composition with tortorian, age and pyramid shaped, formed by erosion. It's over 900 to 500 m wide and 100 m high. Shoshaj (Burrel)-Macukull itinerary. The Stone of the Girl, Vig, 850 m above the sea level. Limestone composition, the Cretaceous age, it is over 30 long, with 20 m wide, and 40 m high, mushroom shaped, formed by karst and wind. Shoshaj-Bunari field-Mbasdejë itinerary. The wells of Valca. Macukull 900 m above sea level. Karst wells, still uncharted, with diameter 2 m, depth 2-3 m. Shoshaj (Burrel),-Macukull itinerary. The Canyon of Uraka. about 150 m above the sea level, about 3 km long 4-7m wide, depth 100 m. It is formed in limestone, by the karst river, Still unexplored. Shoshaj-Urakë or Derjan-Urxuall-Dukagjin itinerary. Flimi’s Canyon. Dukagjin, Derjan 600 m above sea level. It is formed in limestone of Crete, by the erosion and karsti, about 1 km long, 150 m deep and several tens of meters wide. 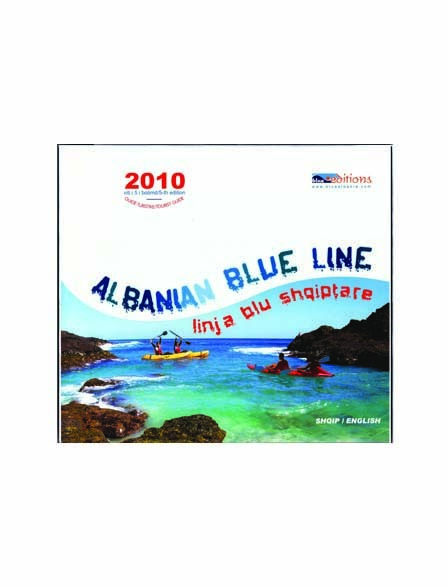 Shoshaj Burrel Dukagjin itinerary. The Source of Shutrea. Urakë, Rukaj, 250 m above sea level. Karst water source is clean and cold, that comes from contact with limestone and terrigenous. 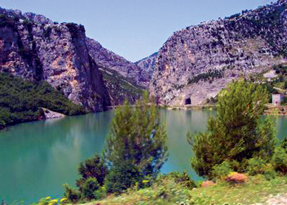 Shoshaj-Urakë Burrel itinerary. The oak-tree of Qershiza, Shoshaj-Bruce. The oak-trees of Lam Porja, Macukull. The oak-trees of Hill's graves. The plane-tree of Çela Klos. The plane-tree of Marqethit, Lis. The plane-tree of the Grove, Gure.